Vax AC02AMV1 air purifier review - Which? 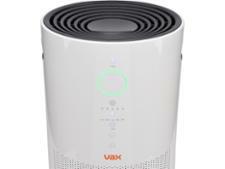 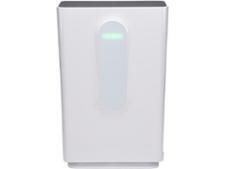 Vax claims that the AC02AMV1 air purifier, also known as the Pure Air 200, is the UK's best purifier. 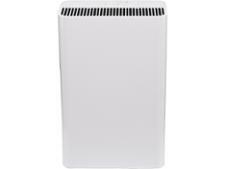 It's a lofty claim, and we were interested to see how it would perform in our tough tests. 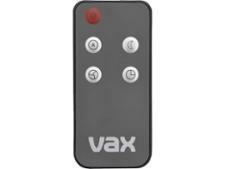 We challenged it with particles including dust, pollen and smoke - but was it any good at removing them from the air? 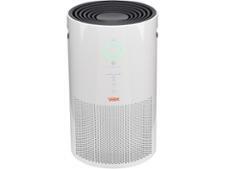 Find out if this air purifier topped our tests by reading the full review.